Videos are a great way to differentiate your business and stand out among your competitors online. YouTube is no longer regarded as just an entertainment site, it has grown into an invaluable business resource. 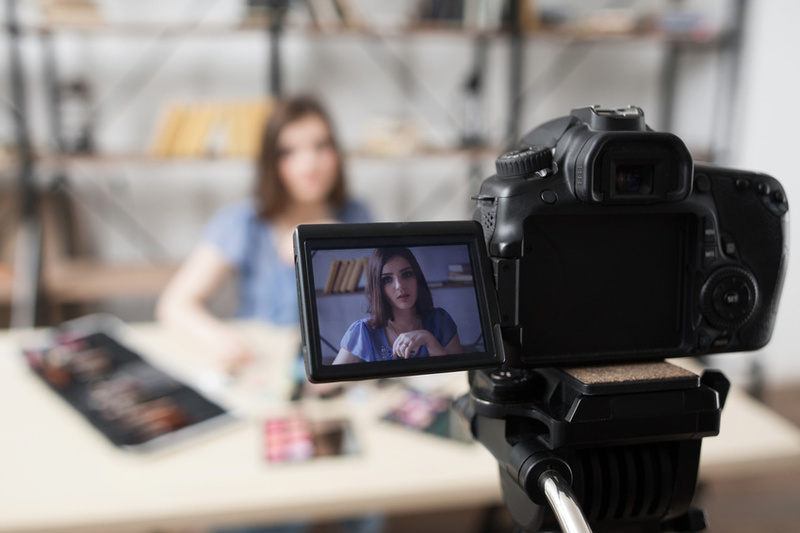 With some time and creativity, your videos can open new opportunities for your small business that would make a Fortune 500 company cringe with envy. Whether it’s informational videos about how to use your newest equipment or training videos for your staff, YouTube is an easy and effective way to grab the attention of your audience. In 2017, YouTube reported having 1.5 billion users every month. Additionally, their research showed that users spend more than 1hr watching videos on their mobile devices like smart phone and tablets. YouTube is especially great for manufacturer, retailers, and service based small businesses who can use YouTube as another platform to market specialty products and techniques. Instructional and demonstrable videos are popular with potential customers doing research on a specific product. For many people it’s easier and more effective for them to watch a short videos and learn all they need to know than to read an article or lengthy instructions. Unlike television ads or radio spots YouTube, and for the most part social media, is free. To become a visible entity on the web it takes time and effort, not money and connections like in traditional media. This medium can be leveraged so a small start up has the same potential to go viral as a more recognized brand, and that can happen very quickly with videos. Videos and images are some of the most shared, seen, and circulated pieces of content on the internet. With a simple click users can re-post something to their personal social media accounts and from there on, it spreads like wildfire. Using YouTube for small business increases your target audience and marketing abilities with no real cost to you. YouTube is the most watched website for videos and your YouTube channel is like having a second website without the cost of hosting and upkeep. Small business can use YouTube to promote their products and services to gain more valuable leads. A video on YouTube is a great referral and call back to your home website. Your video can be seen by many people, optimized, and shared through different social media tools like Facebook and Twitter. Because each video will have specific keywords or tags associated with it, it will be found by those looking for you and your products via popular search engines. It’s also interesting to note that Google, which owns YouTube, has about 70% of the search engine market. When you use Google to search, you also have the option to view “images”, “maps”, “videos” etc. Ever notice how every video through Google brings you to YouTube? It’s powerful medium to showcase your products and gain valuable leads that are already in your target audience. As I mentioned, a YouTube Channel is like having a second site and lends room for you to describe your company, the products, and the services you provide. Along with your YouTube channel, you can describe each video individually with tags to optimize them and attract the kind of viewers you actually want. Tagging your videos for SEO purposes will give you the advantage of being found in a general search. Each SERP page provides results for videos, as well as regular articles. For instance, if you sell “baseball cards”, that key term in general will have millions of results but, for video, only thousands apply. 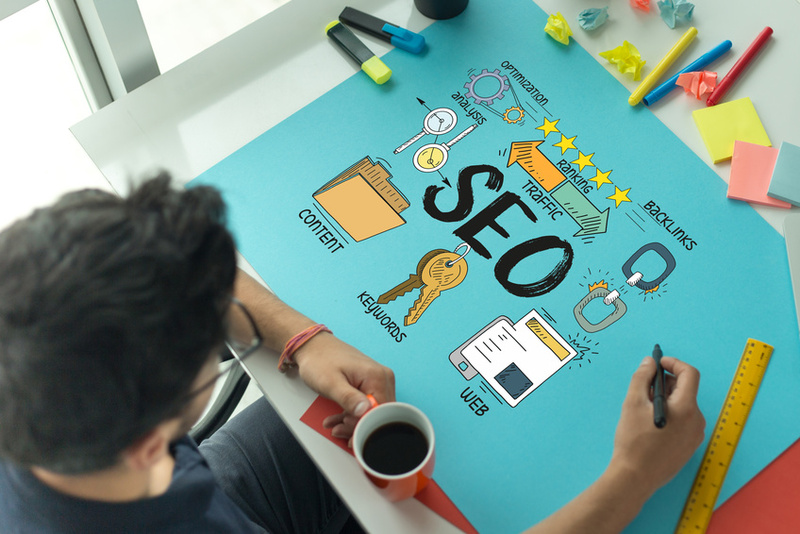 Just like your blog articles, you want your keyword to appear in your video title, so search engines can easily index it and your target audience can find it. YouTube is hugely popular right now and it’s grown dramatically in recent years. 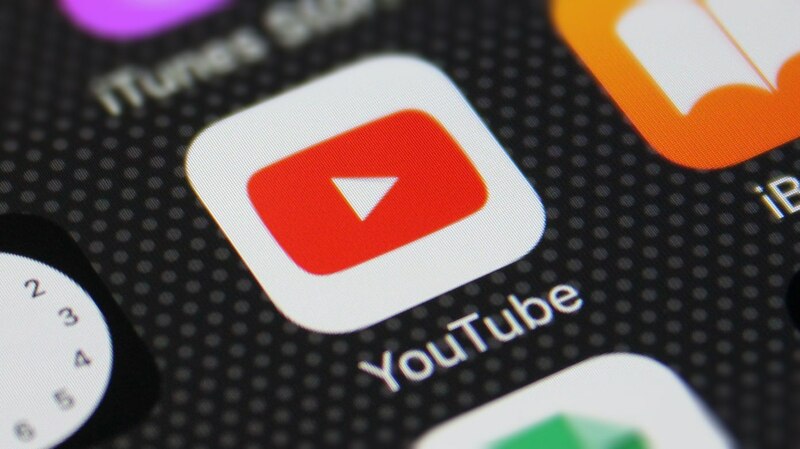 According to a study, 300 hours of video are uploaded to YouTube every minute! But, only 9% of U.S. small businesses use YouTube! There is a large, available market out there that is mostly untapped! YouTube is a search engine just like Google or Bing and is used by viewers to find useful tutorials, explanation videos, and product reviews. By creating useful videos on YouTube for small business promotion, you gain access to a much wider audience. Provide your customers with useful videos on the most common problems and questions they have about a product or system. This will reduce your company’s support costs and empower your customers to troubleshoot their own problems. 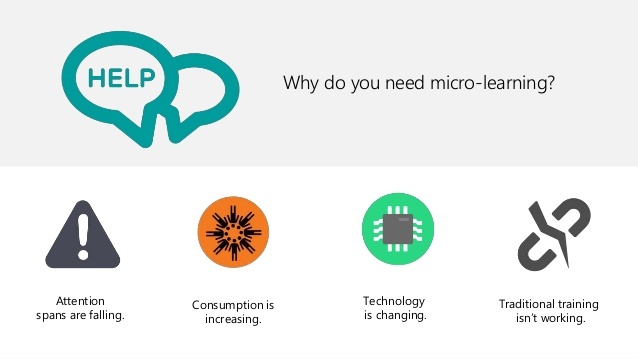 Educational videos are a great way to bridge a gap between you and your customers, and allow them to learn going forward. A video tutorial on the proper usages of your products beats a convoluted directions page on your website any time. They can watch and pause as they’re assembling as well — all with free YouTube videos. You can use YouTube for product training and employee training. If you have a sales force and distributors around in several states or in different countries, a short series of training videos will save you a ton of money on traveling costs and training materials. Creating and using standardized videos will ensure all your staff has access to the same information and help you communicate policy expectations. You won’t lose valuable time and money on lengthy training days. You’ll be able to educate everyone at the same time so they can start their jobs sooner and more efficiently. Simply upload your training videos to YouTube and grant your salespeople access. You can use theses training videos for current and new employees alike to update them on any small business changes, events, or updates in the future as well. You have the option to let viewers watch, comment, and share on each video. This gives your small business a unique opportunity to correspond with potential customers directly on your channel. Often times, viewers will leave questions or comments about suggestions they have. You can use this feedback to give you ideas about other video topics you can create to meet your viewers’ needs. Also, sharing your video via social media gives it even more exposure and chance to communicate with those on Facebook, Twitter, LinkedIn etc. A video testimonial from an excited loyal customer can go a long way. Simply having written testimonials on your website leads to the question of who actually wrote it and if it’s authentic or not. Anybody can write, but with video, perspective clients can see and hear the real deal with their own eyes and ears. Being able to hear about a current customers successes and thoughts will help motivate leads to become customers as well. Testimonials provide concrete proof of your small businesses success and dedication to your customers and their results. The trust value and authenticity of your customer recommendations sky rocket and you’ll have them forever to use for specific market strategies. You cannot put a price tag on this, it’s that valuable. For every video you upload, YouTube offers free analytics data via the Insight feature where you can see statistics on views, demographics, community and subscribers. Most importantly, there’s discovery data that shows you how people are finding your videos, including the links they followed to get there. In addition, you can see how many views you are getting through the YouTube player page, embedded players, and mobile devices. Just like Google Analytics, YouTube Insights provides you with useful information on how your videos are performing and what you could change to make them even more successful. You’ll know if your video marketing campaigns are performing well and in what areas you should be investing in more heavily. Putting together a company video whether it be a holiday message or a just for fun lip dub video can be boost company moral. We are seeing more and more small businesses having a blast with video and their company brand. These entertaining videos convey the message that small businesses are fun to work for, easy to work with, and rewarding to do business with. Lighter side YouTube videos highlight the human nature behind the small business logo and gives a welcoming feel to future business relationships. There could be a blog post written for each reason above, probably a whole book. The website for your business is just part of the entire online opportunity. Using YouTube for small business marketing gives your potential and current customer the assurance that you’re successful and up to date. Don’t build your website, fold your arms and wait.Take your smart phone, ipad, or recorder out and start recording the amazing videos that will take your small business to the next level! Be proactive in your small business marketing!